We often need to optimize image results for Google search in order to change search results for reputation management or for SEO reasons. 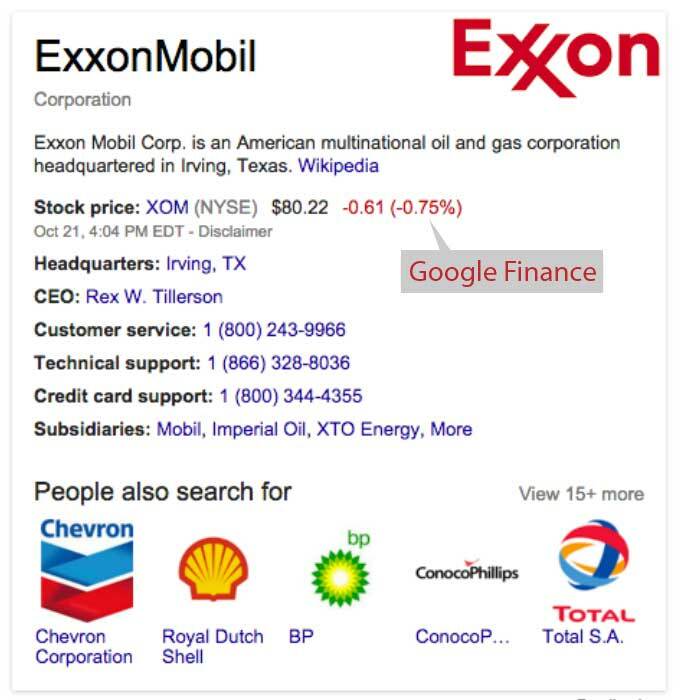 For example, sometimes the wrong image is showing in Google Knowledge Graph, sometimes because the images Google shows are not relevant to the search results. In both cases we optimize the image files so they show up more often in normal as well as image search results. It involves naming the image, page context, ALT tag, image title, page title and rich snippets. This is how it's done. The first step is to name the image with the search phrase in the file name. 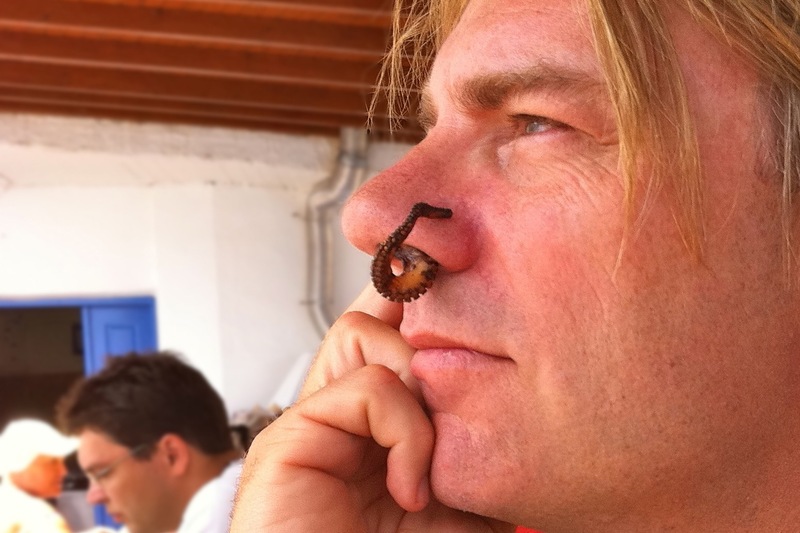 For example, here is an image of Kent Campbell after a lunch in Greece consisting of a large amount of octopus. The first thing you'll see is the name of the file which is the first thing highlighted in yellow above. The name of the file consists of the search phrase plus the file type (.jpg). You'll see there are two other things in the HTML code above that include the search phrase "Kent Campbell". One is the "Title" of the image and other is the ALT tag. Note how the name, title and ALT of the image are all properly descriptive, but also include the search phrase. The next thing outlined in yellow above is the ALT tag. It says "alt="Kent Campbell with an octopus". The ALT tag is "alternative" text. It is what makes an image understandable by the blind, or by people who just like to internet surf with their eyes closed. The ALT tag isn't a place for keyword stuffing, it really is for descriptive purposes. Please treat it that way. You'll also note that we've placed the search phrase "Kent Campbell" in many places in the text above and below the image. This helps to tell search engines what the images is about because it provides context. In other words, the search engines can clearly tell what the page is about and how the image itself fits into that context. An additional way of providing context to search engines is to add the search phrase in the tile of the page. This is different than the title of the image itself. In this case we're not going to add the phrase because this post isn't about the image, but about how to optimize images for search. But where do you add these elements? You can hand code them, but you probably don't need to. If you are using a WordPress content management system you add the tags on this screen, which is shown whenever you add an image to a post, a page or to the media section of Wordpress. 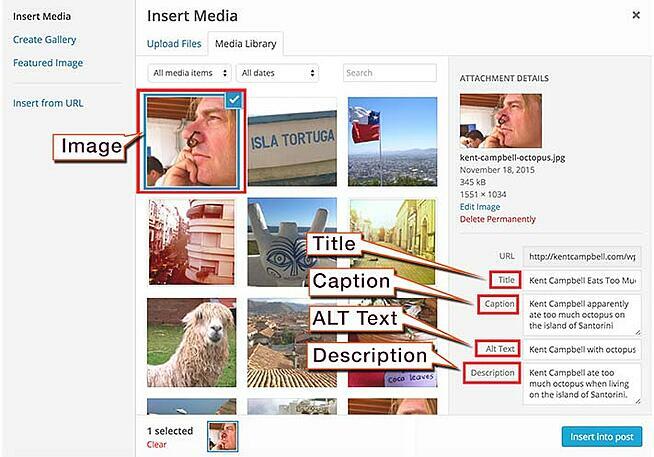 Want an even more effective way of optimizing images for search? Add rich snippets. Rich snippets are a special form of markup language (code) that goes into the HTML of a page specifically to let search engines know what the image is about. You can learn more about rich snippets, sometimes called Schema markup, here. It's placed within the image and tells search engine robots that the item is an image. There is more to it than that, and you should read more about it here. The important thing to remember is that this code tells search engines even more about the image because, in a way, it speaks their language. The easiest way to add rich snippets (Schema markup) to a Wordpress installation is to use a plugin like this one. Once you install it, and your site is setup with the proper Facebook, Twitter and other information, it works wonderfully. To test whether you added everything correctly, upload the plugin, save the page, then copy the URL of the page (or post). Then head over to the Google Schema Checker tool. Under Number 1, click "Fetch URL" and then paste the URL of your post into the field provided. Then click Fetch and Validate. It'll show you everything Google can see on the page that are rich snippet related. Essentially, it will tell you if you did it right. Simply placing an image on a website may not be enough to change the way Bing and Google return results though. If your website is "all about" the image, then maybe. But placing images on sites that are recognized as leaders in images can help. These are sites like Pinterest, Flickr and others. But on these sites you cannot add schema markup, nor can you control HTML. Thankfully they do a lot of that for you. Search engines like Bing and Google don't want to display the same image over and over. So different images are important. If you place the same image on a number of websites, generally speaking only one will show up in search results in an important way. But if you place different images on different sites, you may be able to sway image results in the way you need to for your own image reputation management purposes. Search engines track the manner in which people search and group content like images into like categories. 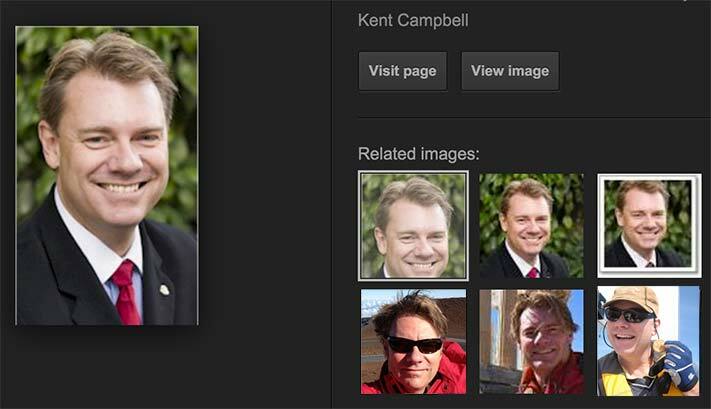 In the image above you'll see various pictures of Kent Campbell from various places on the web. These are found by clicking in Google image results on Related Images. Notice the images are not all the same, but are grouped as the same person. If a person is famous, or reasonably so, they probably have a Wikipedia page (or can earn one). One method that works well to change image search results in Google is to identify a number of images, then release them to the public as Creative Commons (CC) licensed images. This essentially means the world can use the images in certain ways free of charge. License flattering images via Creative Commons so they can be uploaded to Wikipedia. Translate an existing Wikipedia page into one or more other languages. Theres a Wiki for most. Create Wikipedia pages in other languages (Ex: https://fr.wikipedia.org/) using the translated original Wikipedia page content. Insert different images onto different Wikipedia pages about the person. If you want to know how to make images show up in search results make sure they are named correctly, have ALT (alternative) text, an image title, and have the right search phrases placed contextually around the image. Don't duplicate images, search engines can tell the difference between similar images both visually and relevance (based on how people search). It's all about pointing as many arrows at the image as possible to be absolutely clear what the image is all about.